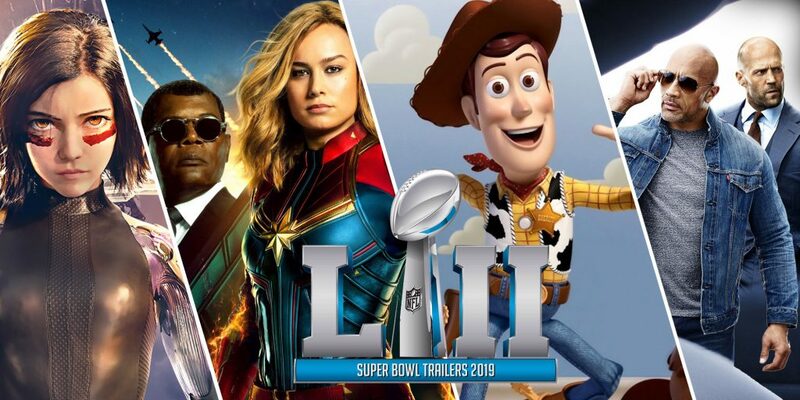 The 53rd staging of Super Bowl – one of the most-watched events on TV, took place on Sunday 3rd February 2019, and even though there weren’t as many big blockbusters teases this year, we still got looks at Avengers: Endgame, Captain Marvel, Wonder Park, Jordan Peele’s Us, and more. Don’t miss out advertising your brand alongside these blockbusters – guaranteed to usher in large cinema audiences across the Middle East. Contact your respective Account Manager for a detailed list of movies releasing over the year ahead, or check out our 2019 Sizzle Reel.